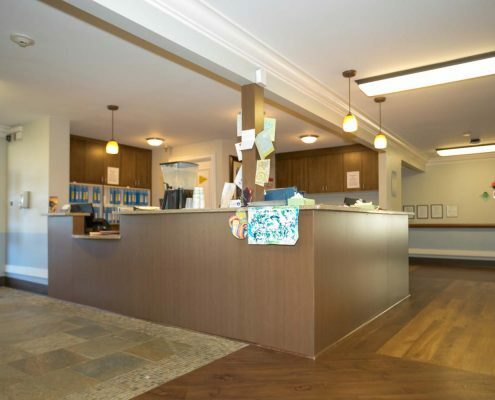 At Pacific Care and Rehabilitation Center, our talented and focused staff will work with you, your family, and your healthcare provider, to create a comprehensive and effective care and treatment plan. 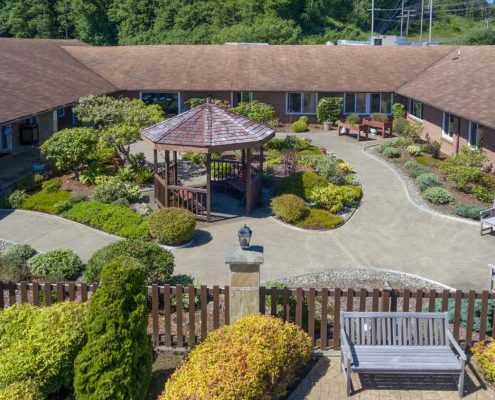 Our welcoming smiles will tell you that Pacific Care and Rehabilitation of Hoquiam is a place to regain your strength and mobility and a place you can call home. Call us at (360) 532-7882 and schedule a personalized tour. Our in-house therapy team employs a variety of State-of-the-Art and (good old-fashioned) hands-on therapeutic approaches. We offer both short and long-term rehabilitation that is tailored just for you! We never forget that you’re our valued guest, and the reason we’re here! Each day you spend with us will be filled with the caliber of service that will make your stay comfortable, safe and therapeutic. 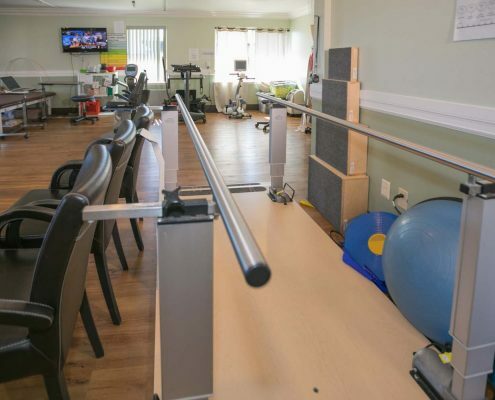 You will find a wide variety of activities for every individual at Pacific Care and Rehabilitation Center. Our monthly activity calendar is packed from morning to night with options designed to help you stay active. Call (360) 532-7882 today to schedule a tour!